Kingseed Kennels located in Jenison, Michigan was formed with the goal of breeding the most intelligent, easy to train and genetically sound dogs possible. We are proud of the fact that our dogs have proven themselves in field trials and the highest levels of the hunt test programs. We are equally as proud of the fact that our dogs make great hunters and house citizens. We offer boarding, training and litters of exceptional labrador's. Take a tour through our web site and learn more about our program, then feel free to call us or contact us by e-mail. We'll be happy to hear from you. We are now proud members of the Dogtra Pro Staff and a dealer for their products. View client comments on our Testimonials Page! 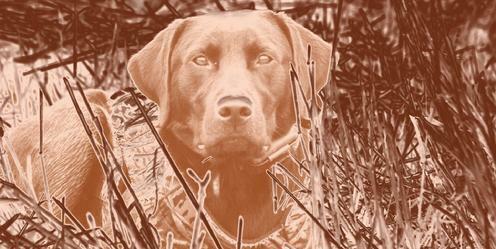 Kingseed Kennels is your Michigan hunting retriever, gun dog training, labrador retriever training and breeding resource.